Applications for the unique MA in Applied Spirituality in 2019-20 are now open! 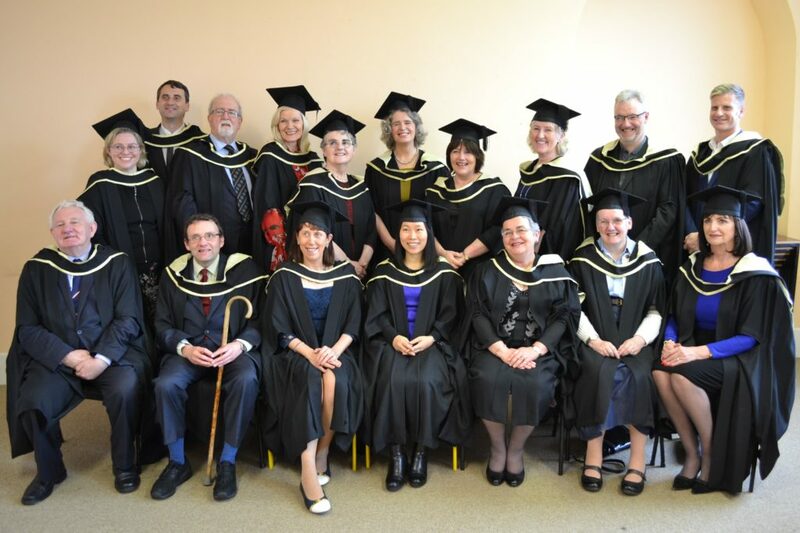 The MA in Applied Spirituality, awarded by Waterford Institute of Technology (WIT), takes place in Milltown Park, Sandford Road, Ranelagh, Dublin 6. It is the first time in Ireland for an Institute of Technology to run and accredit a postgraduate programme in applied spirituality. The class of 2016-17 provided the first cohort of graduates. The Spirituality Institute for Research and Education (SpIRE) hosts and supports the programme. The Director of SpIRE, Dr Michael O’Sullivan, SJ, is also the Programme Leader for the MA. He and the Chair of SpIRE, Prof. Bernadette Flanagan did a great deal of the work to write the programme. It then went through the customary process of approval before it could proceed. 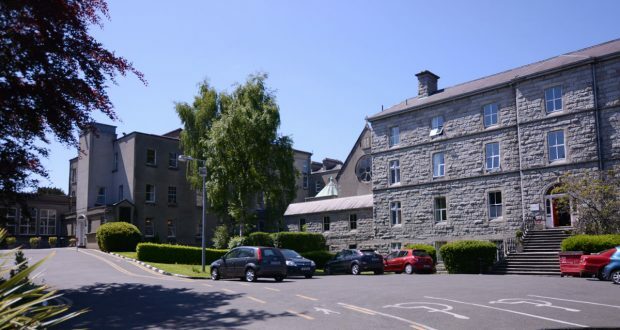 The programme has the benefit of an internationally leading library in the field of spirituality studies, namely the Jesuit library at Milltown Park. It is also served by a very experienced and distinguished team of lecturers, research supervisors, and spiritual accompaniers. The photo below shows the inaugural, and therefore historic, class of 2016-17 on the day of their graduation, 1 November 2017 (3 of the 20 graduates were unable to attend). A second cohort with 18 students graduated on 1 Nov 2018. The third cohort began their studies on 3 September. They come from Sri Lanka, Pakistan, Canada, the UK, a Maltese working in South Sudan, a South African-Irish citizen working in Ireland, and an Irish citizen resident in the UK. The Irish students working in Ireland come from Dingle to Donegal. Today was a wonderful success. It was truly a lovely ceremony. It was simple and appropriately celebratory, honouring what people have done. In that sense it was better than TCD (where I received two degrees, one of which was handed to me by Mary Robinson, then the Chancellor of the university!). During the ceremony, I was able to look up at the fifth station of the cross, Simon helps carry the cross, and it prompted me to think, pray really, how much the help of countless people on the course (and in wider life) has been so important in getting me to this point. To be graduating like that was particularly wonderful, when you consider that a few years back the medics were recommending nursing homes, thinking that I’d never be fit enough for independent living. And here I am! It was a very graced day all round and a real privilege to meet up with peers and staff again – we certainly shared a very special journey. Here’s to the next leg of the journey – wherever that may lead!! Thanks again, Michael, for all you have done for us and for the whole programme. Dear Michael and Bernadette, many thanks for making yesterday such a wonderful, thoroughly enjoyable day. I found it a wonderful thing that you were there on the feast of “All Hallows”, leading us in for our Conferring ceremony, acknowledged publicly as Leaders of this Course. In a way it was your “Conferring” also! 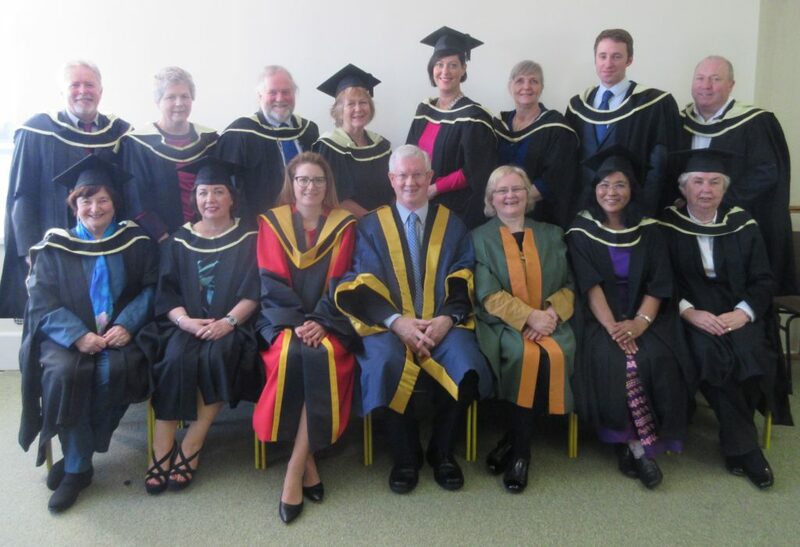 The MA in Applied Spirituality, awarded by Waterford Institute of Technology (WIT), takes place in Milltown Park, Sandford Road, Ranelagh, Dublin 6. This MA is unique in its blend of theory, skills, personal process, and research modules, and has been described as “life-transforming”, “life-enhancing”, and “world-leading”. It is also presented in the context of its participants being a community of co-learners. As well as the class-contact time for the delivery of modules, there are also 10 meetings with a spiritual director spread throughout the year and arranged between you and your spiritual director (we have a list of recognised spiritual accompaniers and will assist you in choosing one) and several meeting in triads (groups of 3) for the purpose of personal and theoretical integration regarding the programme. Time also needs to be set aside for a series of meetings with your research supervisor once you start work on your research dissertation in January and for the likelihood of interviewing a small sample of people to gather data from lived experience for the dissertation. While the classes finish in May, assignments continue until the beginning of August. Participants learn about spirituality as a new higher education discipline, which is also playing an increasingly important role in diverse professions, and every field of study. “The MA was a wonderful life-enriching process that will reverberate through the rest of my life”. “Learning from experience, academic rigour, inspirational teachers and companionship on the spiritual journey have made my year of study on the MA Applied Spirituality programme one of transformation and great joy”. “The level of input was excellent, the opportunities to share and grow were amazing. The friendships I have made are very precious. It has been a truly life-changing year for which I am profoundly grateful”. “I particularly enjoyed chatting over tea with other students and adapting to the academic study of spirituality. I now feel more confident in developing my own interest in the field of spirituality and mental health”. “Being supported throughout underpins the ethos of this unique course, and is fully implemented by lecturers, programme leaders, spiritual directors, and library staff alike. I am transformed utterly: now having a new voice with which to greet my world”. “The MA in Applied Spirituality has had a life-changing effect on me”. “My learning and personal transformation from the M.A. continues to influence my life”. “I had already taken my first steps in a renewed spiritual life when I discovered the MA in Applied Spirituality. It presented itself just when I needed support for my personal journey of renewal and transformation. It was a challenge but I found the balance of academic and experiential learning uplifting, especially the support of tutors, spiritual advisors and classmates”. “I can honestly say it is hard to put into words the positive experience this past year on the MA programme has been for me. It has been a wonderful opportunity for growth and awareness, an opening to explore the meaning of my relational worlds and those around me, family, friends, community. It has expanded my thinking, opening up my listening, widening my view to be more inclusive of all that there may be, with compassion”. “I learnt so much during the year and I enjoyed the course immensely”. “I did the MA in Applied Spirituality during my sabbatical year and it was a very inspiring and fulfilling experience. The academic input was excellent, enlightening, thought-provoking and challenging. Great support and guidance were given at all times. 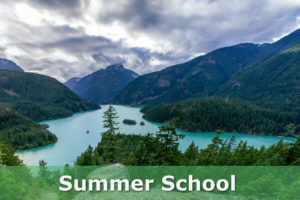 The course called for personal reflection on lived experience and I have developed new skills and received many new insights for both my personal spiritual life and in my ministry. I have no hesitation in recommending this course to others to help them on the spiritual journey”. “There were many graces on this MA and unexpected gifts”. “It is an amazing journey”. “I want to acknowledge the inspirational presence of Dr Michael O’Sullivan who made my study of spirituality a transformative gift through the Holy Spirit. I will treasure our time together in Milltown for the rest of my life”.